Posted on November 28, 2018 by John McHugh M.D. It is very difficult to sew microscopic suture the size of a strand of hair to connect an opening the size of the “O” in God on a penny looking through a magnifying operating microscope. 12-15 sutures are placed on each side to complete the procedure. It takes experience, patience, and having a “knack for it” to perform this procedure it in a time efficient and successful fashion. The video shows the completion of one of 12-15 sutures necessary to complete one side. Note the fluidity of completing the knot and the lack of wasted motion. This takes years of experience. 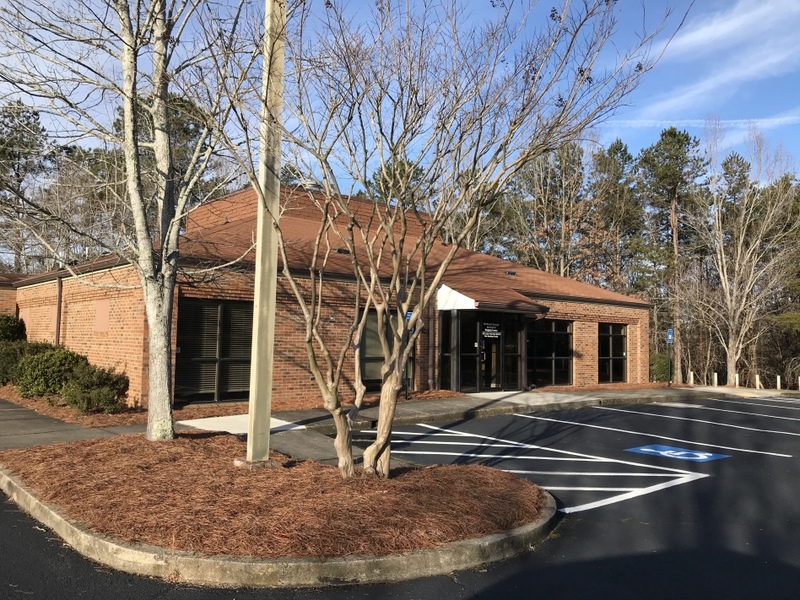 At Northeast Georgia Urological Associates we perform on a regular basis (50 a year) reversals in our accredited surgery center. You can call, email or text to arrange a free in office or by phone consultation. We will respond promptly and look forward to speaking with you. ← Prostate cancer detection-To MRI or Not to MRI…that is the question? Reblogged this on Georgia Vasectomy Reversal-John McHugh M.D..